Before we jump into May events, here’s one last note for April. Trading Night has just been announced! The Walt Disney World Resort Trading Night will take place April 30, 2013 from 6 – 9 p.m. at ESPN Grill and Josten’s Center at ESPN’s Wide World of Sports Complex. 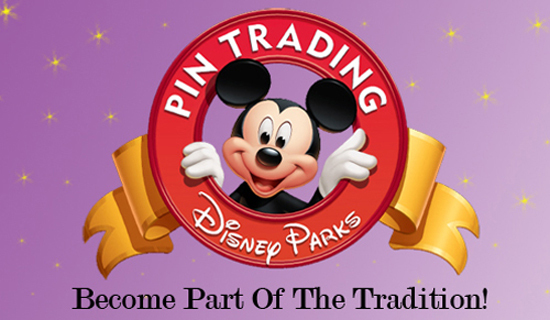 So bring your friends and family and trade stories, Vinylmationand pins. Now onward to May we go! 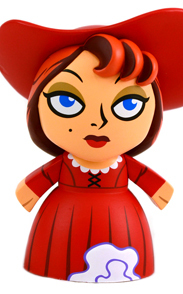 May 3: Disney Design Group Artist Betsy DePadova will be appearing at Disney’s Pin Traders in Downtown Disney Marketplace from 5 -7 p.m. to sign the latest pin and Vinylmation release in the 2013 series. Fellow authorSteven Miller was the first to give you a glimpse at this artwork and more as he turned the spotlight on 2013 posters. Learn more here. May 3 – 4: Everyone loves jewelry, or at least I know I do. So be sure to stop by Tren-D in Downtown Disney Marketplace between the hours of 10 a.m. – 2 p.m. and 5 – 10 p.m. to see some of the newest releases from Chamilia. If your interest is piqued about this event, be sure to look for an upcoming post by author, Steven Miller who will give you a glimpse of what you’ll find before you go. May 6 – 11: For those of you visiting Magic Kingdom Park, be sure to stop in and say hello to Larry Dotson who will be taking up residence in Uptown Jewelers, May 6 – 11 and at Art of Disney in Epcot, May 16 – 19, as we debut some of his newest releases. Learn more here. 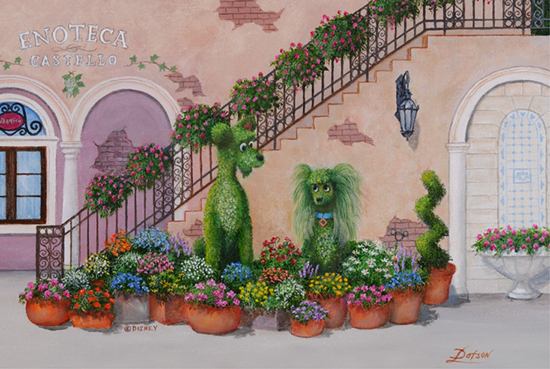 May 8 – 19: Art of Disney in the Downtown Disney Marketplace will once again welcome David Doss, who will be on hand to showcase some of his most recent releases. Learn more here. 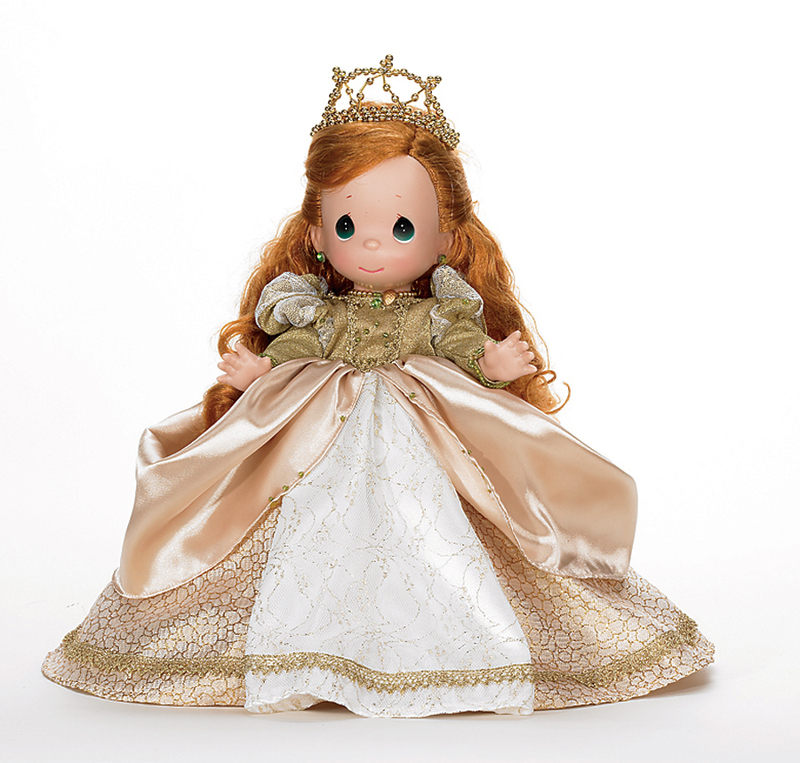 May 9 – 13: If you are a Precious Moments Dolls collector, then this release is for you. Making a splash at Walt Disney World Resort is the new collection of dolls inspired by “The Little Mermaid.” Representatives will be on hand on each of the days at Once Upon A Toy in the Downtown Disney Marketplace. Want to meet Linda Rick? Well you’re in luck. We have official confirmation that Linda Rick will be appearing, May 10 – 12. Learn morehere. 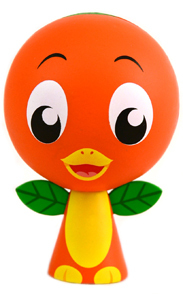 May 10 – Okay Vinylmation collectors, mark your calendars! Park Starz 2 Vinylmation designed by Disney Design Group artists Casey Jones and Thomas Scott hits shelves at D Street in Downtown Disney Westside on May 10. Casey Jones will be on hand for a special appearance and signing of this new collection from 5 – 7 p.m. 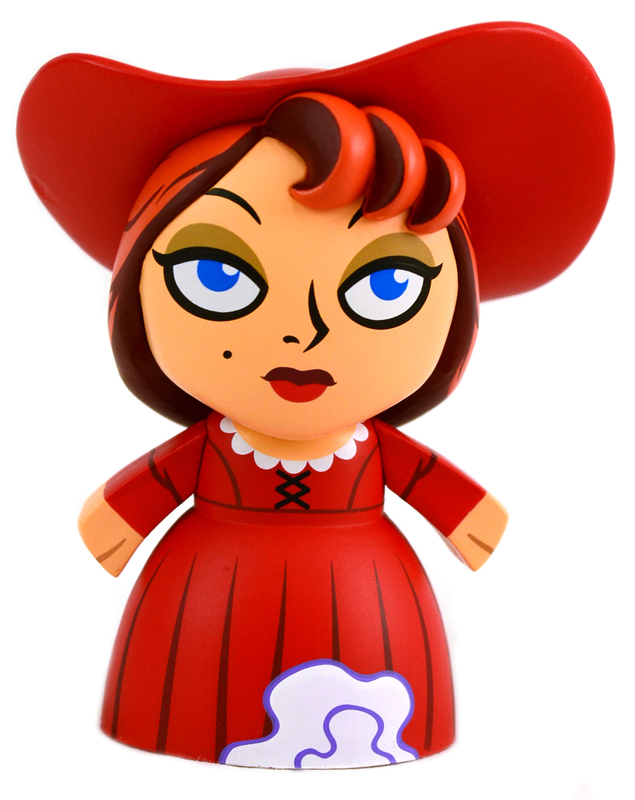 Here are a few of my favorite Park Starz, wait until you see the rest. Learn more here. May 17 – Planning on attending Star Wars Weekends at Disney’s Hollywood Studios? If not, you should consider it. It’s literally the best place in the galaxy to be. Steven was the first to give you a look at Star Wars Weekends 2013 merchandise, and I assure you there’s more to come, from new artwork to toys, tees, Vinylmation and more. 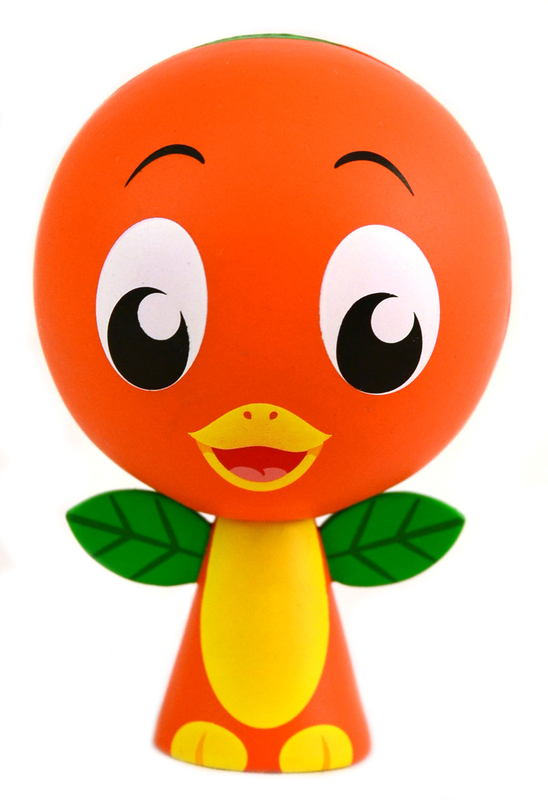 Passholders, we even have some special items just for you! Keep watching as the date draws near.